Are you buying real property from a foreign person? 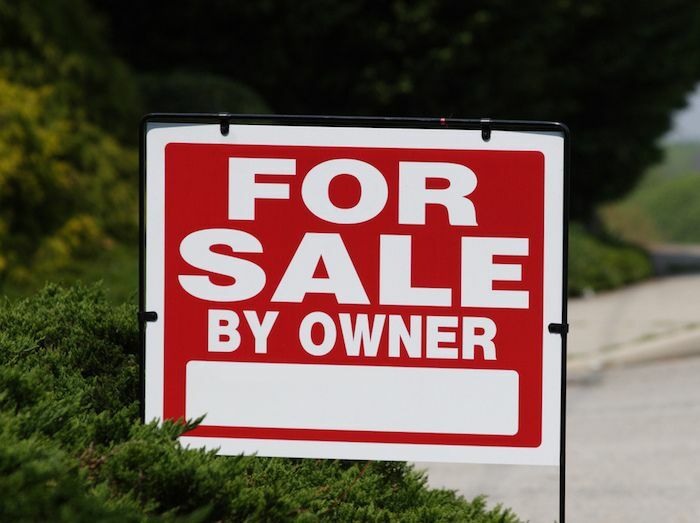 Or are you a foreign person selling real property in the United States? If so, the Foreign Investment in Real Property Tax Act (FIRPTA) may apply to you. If you are subject to FIRPTA, the buyer must withhold a percentage of the sale and turn it over to the Internal Revenue Service. This is 10%, 15%, or more, depending on the sale price and certain conditions and circumstances. Is the sellers a foreign person under the definition of the Act? Are there exceptions in your case? How much do you withhold from the sale? When must the withholding be paid to the IRS? Be aware that failing to strictly comply with the time limits to submit the tax results in significant penalties. This is the buyer’s responsibility, not the closing agent. You must know your rights. If you need help with a FIRPTA issue, please call me for free, confidential consultation at 305-682-1118.